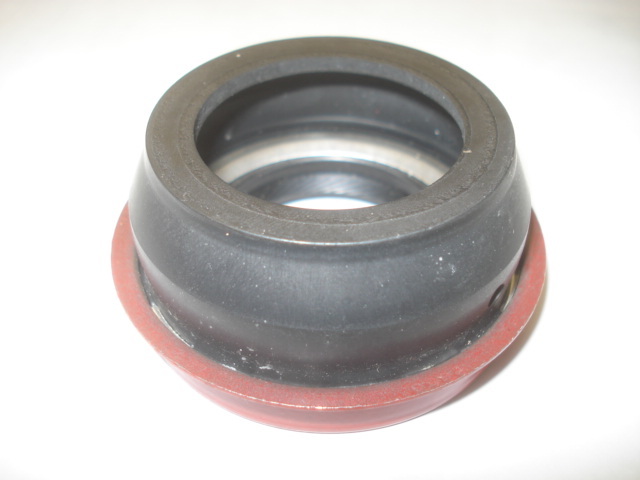 New replacement automatic transmission tail shaft seal for all year XRs and Scorpios. Stops leaking from the rear shaft area that mates the driveshaft to transmission. Fits C3 and A4LD transmissions.